After reading The Cover Up, it’s clear to me you can comment on this with authority. If I get a chance to read this, I will on the strength of your review alone. I’m glad you found the review helpful. 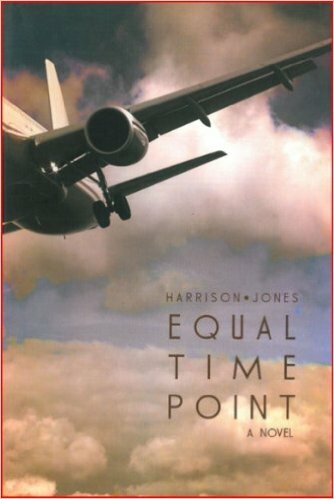 Any readers with an interest in aviation mysteries would enjoy it. Thanks for commenting.